All the tools you need to succeed, the next step is on you. 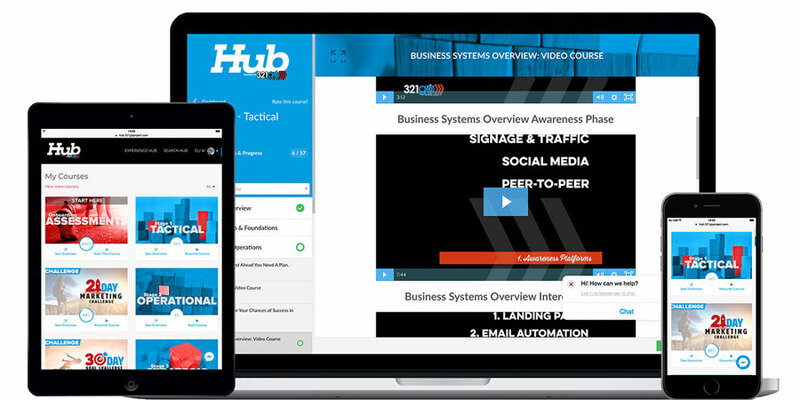 HUB, is a game changer. Everything from Coaches contracts to a Staff Handbook, to Marketing calendars, to event checklists… if you don’t like starting from a clean sheet of paper, this section is going to be a gold mine for you. Our library of video course covers the gamut of running a successful gym. But, more than just a lecture, each course gives you practical tips to apply today to your gym. We’re convinced, as are the members of this group, that this is the best gym owners FB group in the industry. Filled with 100’s of gym owners who are ready to enter in and share whatever resources they have to help another gym owner succeed. Professional photos of every aspect of a gym, completely free. Don’t want to pay a designer to create t designs for you? We’ve got loads of up-to-date designs in here that you can just download and send to the printer. I have made pivotal changes to my schedule, rates, and staff development process, in addition to learning that delegation is the key to elevation in my business. HUB has single-handedly changed the way I run my Gym. By incorporating the lessons learned in the Hub, CrossFit Spero has increased gross revenues by 39%. We've seen a growth of unrealized profit of over 300%! Stop going it alone, join a community of gym owners. And gain access to leads, a website that converts, and courses to help you grow as an Entreprenuer. We've turned your website into software. 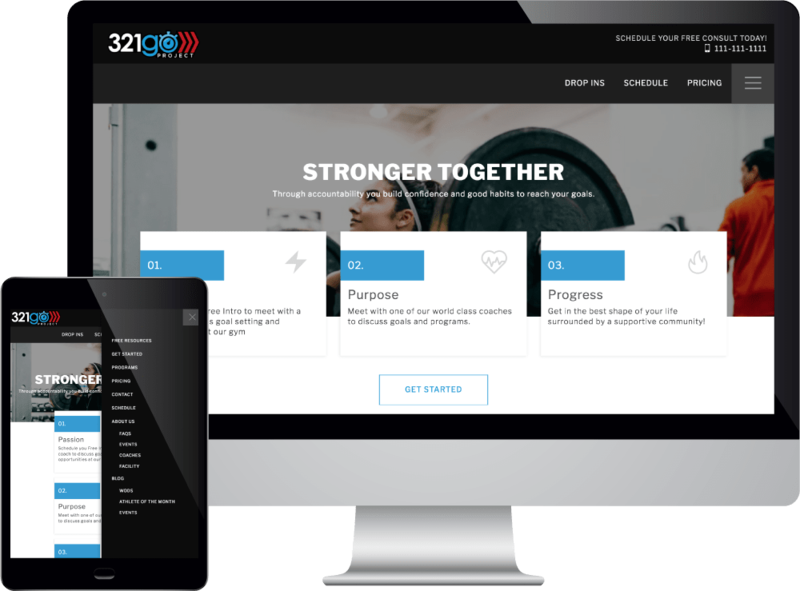 Just like you constantly strive to improve your gym, we now do the same for your website without you having to do anything extra. Our sites load 200 times faster than any of our competitors. Potential members only give a site 2 seconds to load, our sites load in 1 second. 100% SEO optimized for the best ranking possible. All our templates are checked by an SEO expert, every month. We take care of blogging for you. You get 3 Blog Posts published to your site every month, our content is focused on increasing your SEO visibility! A New Type of Page Builder. A Page Builder specifically for gyms so you have the content needed. Don't worry about your website anymore, we've got it covered. First impressions are important, with a fast, clean, modern site you'll make the best. Leads in the door guaranteed. We’ve created features for your website guaranteed to bring leads in your door. A visitor answers 10 easy questions, and is then prompted to enter their email. We send the lead a discount coupon for whatever you decide enticing them to come in. We put the lead in a lead nurturing campaigns to get them in your door. 4. And here comes a potential new member! With the goal of converting the lead to a person in your gym ready to get started! All values within a 60 day period. Includes a one time $350 sign up fee. Sites that loads 200 times faster than any competitor. Add-ons that have generated up to $2,000 in recurring revenue per month for clients. Stop Going It Alone And Join A Community. Make life easier with the resources and community you need to succeed.